You and I will both agree that it has become literally impossible to detach a child from the growing obsession with technology. So, instead of misspending your time by snatching and seizing smartphones and tablets from your child throughout the day, you may want to try something smart and effective. As everybody knows that gadgets help to impart the needed skills that your child would need in his or her future, therefore, we have today compiled a list of 10 tech gadgets that do not just provide, new form of communication but also help in developing problem-solving skills. Ubooly is not a regular toy that tells jokes and bedtime stories but it also helps in playing games and trade conversations with your child. 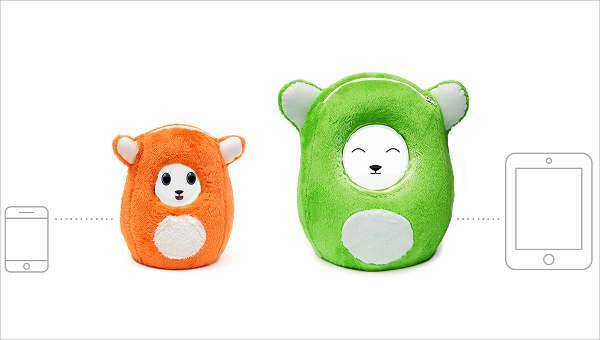 The toy can be personalized and updated using the app that supports both iOS and Android operating systems. This kit is equally appealing for adults as well as the kids. The kit comes with a light sensor, a buzzer, a tilt sensor, a motor, and a few other pieces in the box. You can simply start the software on your computer and the straightforward interface will enable you to move and link the blocks. The kit also comes with complete morse code and alarm systems, ensuring you a realistic experience. 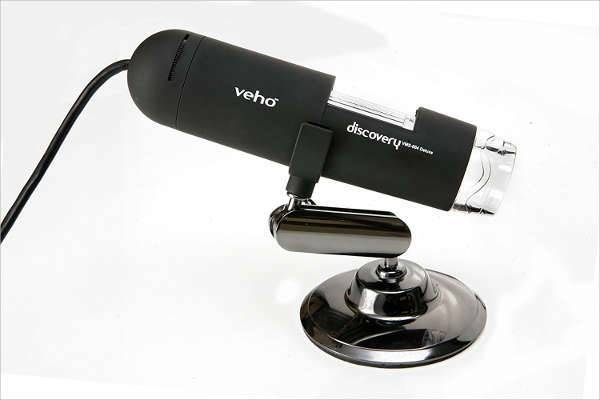 Great gift for the inquisitive minds, Veho digital microscope comes with a base zoom level of 20x, it can further be manually zoomed up to 200x. The microscope comes with 8 adjustable LED for illumination of the subject and a slider for adjusting the brightness, hue, saturation and sharpness. 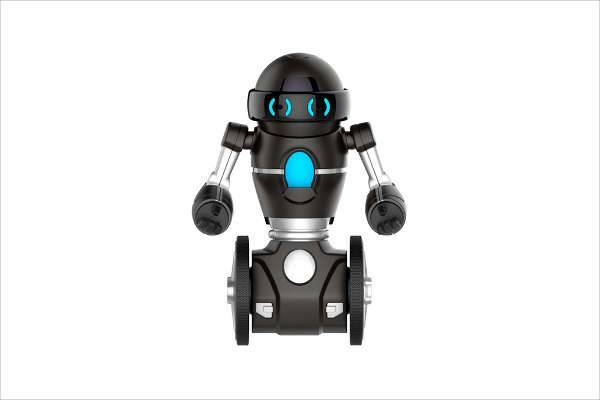 MiP is a fun, learning robotic toy that you can control right from your phone. You can control its movement from your Android or iOS phone and draw paths for it move on. Get it ready to dance or race with a fellow MiP robot. Sphero is a robot ball that helps to teach kids as well as the adults how to program, right from basic to more complex text-based coding. The makers have built their own language to make coding fun for the kids to learn. 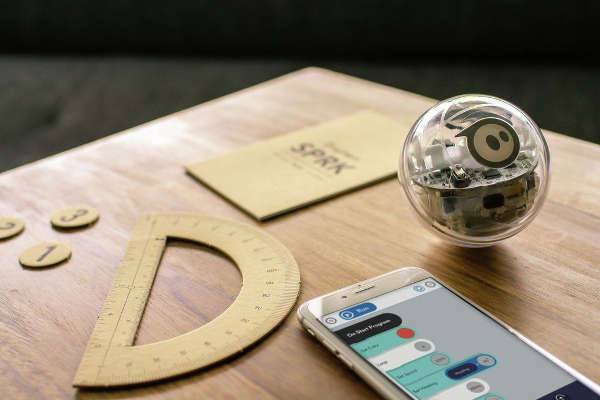 The SPRK app is compatible with both iOS and Android smartphones and tablets. 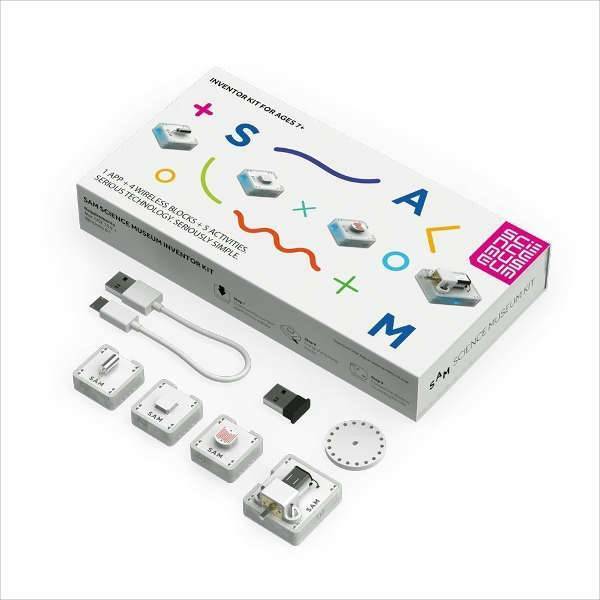 With a fun and educational accessory pack, this Genius Kit challenges the kids to make different shapes, spell words, trace pictures, and also play physics-based games. Although expensive, but the game is well designed for the kids to have a great learning experience. This 4.3-inch smart device lets you send text messages, voice messages, photos and drawings to each other in a safe environment. 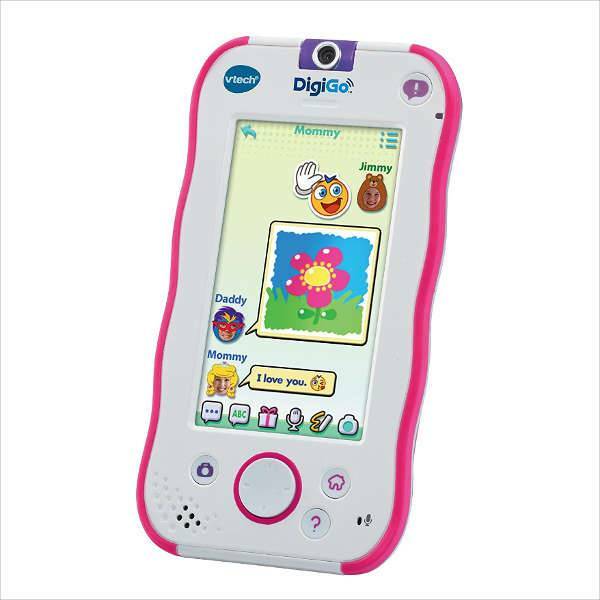 The DigiGo can also run apps, games and also stores a music collection. The DigiGo comes with a standard headphone jack. 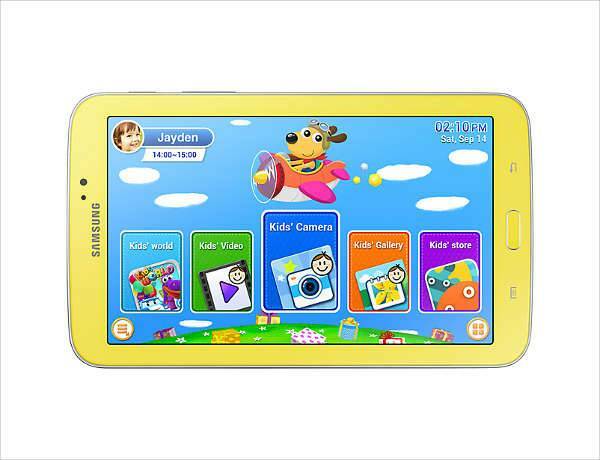 Unlike many other unsupervised tablets, the Samsung Galaxy Tab 3 Kids 7.0 ensures that your child is viewing safe content that works on improving his or her learning experience. 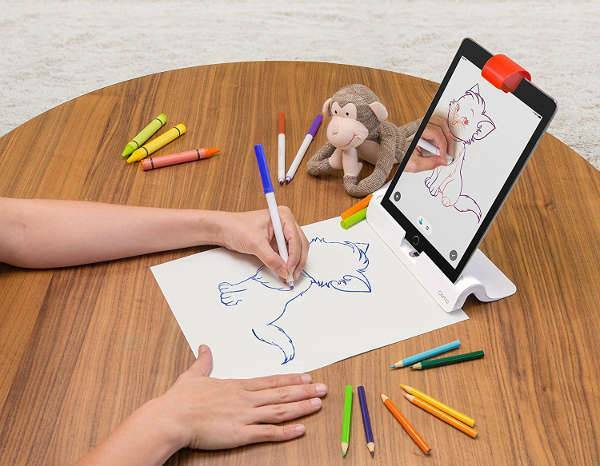 Osmo uses an iPad as its base and expands well beyond touchscreen. 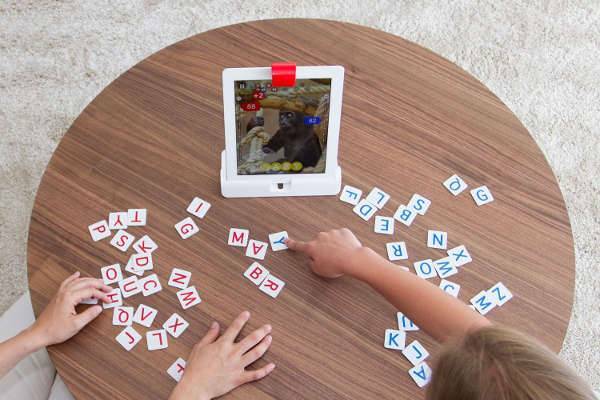 A red reflector attaches to the top of the tablet, tracking movement and allowing Osmo to run a number of different spatial games using a physical prop such as tangram pieces or letter tiles. You would agree to the fact that kids learn more when involved in a process. Taking this into consideration, Marbotic has developed the Smart Numbers and Smart Letters packs as an introduction to help children learn the basics when it comes to reading, writing, and maths. 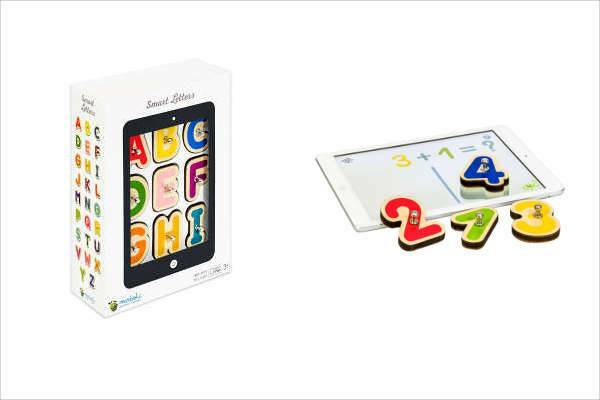 The wooden letters can be used with an iPad or Android tablet. The whole idea behind the kit is to make the kids learn fast and understand better. Give a thorough look through the above-mentioned list and choose the one that best benefits your child both from a learning and inspirational point of view.